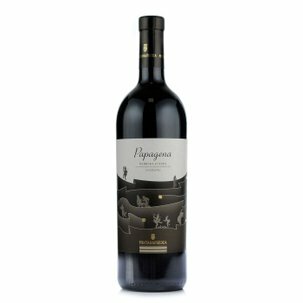 This Dolcetto di Diano d'Alba by Fontanafredda is an intriguing and surprisingly fruity interpretation of the traditional Dolcetto, which is also favoured by the fact that is a young wine. 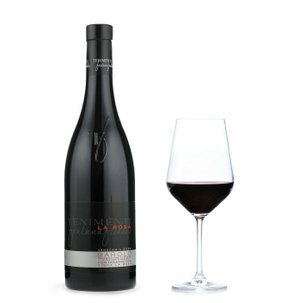 It offers an intense ruby red colouring with subtle purplish accents. 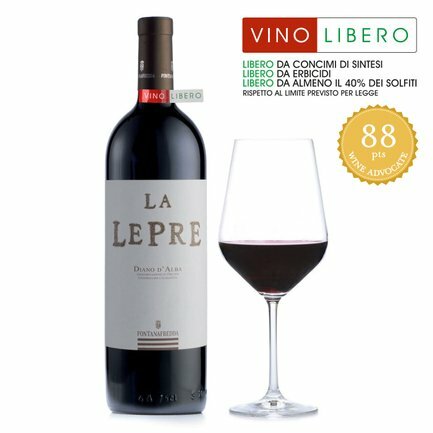 Its aroma impresses with a fanfare of aromas that recall woodland fruits: blackberry and raspberry but also rich cherry jam. 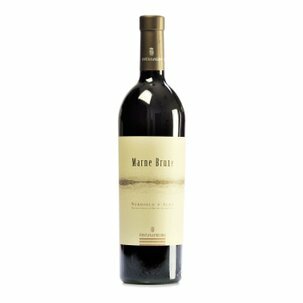 In the mouth its well-balanced tannins make it soothingly pleasurable to drink. 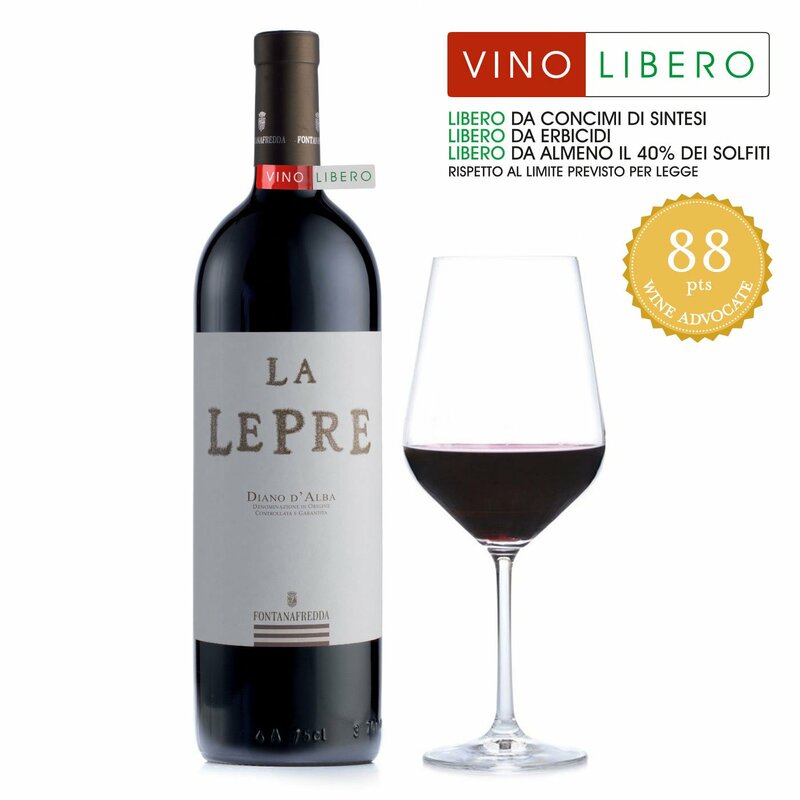 This wine's acidity, counterbalanced by its fruitiness, endows it with excellent persistence and penetrating taste. Alcohol 13.5% vol. The perfect partners for the Dolcetto di Diano d'Alba are warm starters, first courses and delicious but straightforward meat and vegetable main course dishes.